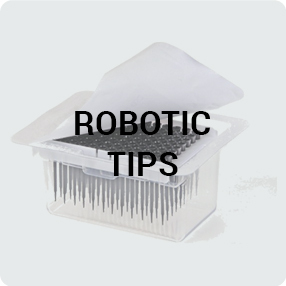 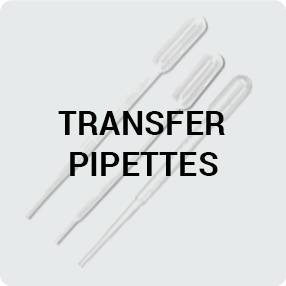 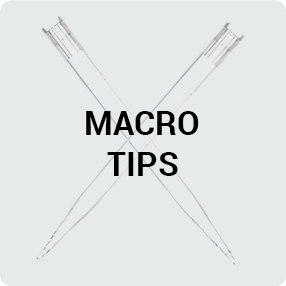 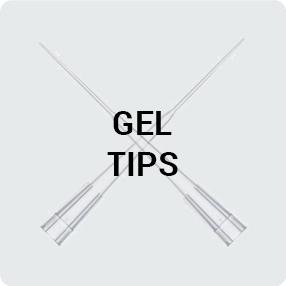 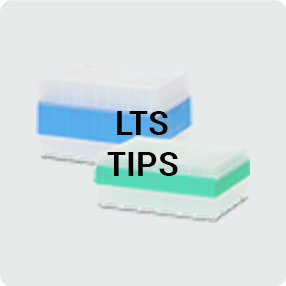 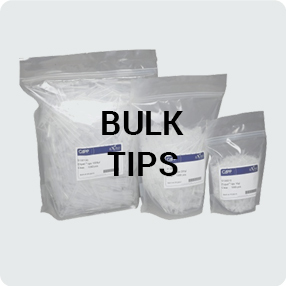 Pipette tips are used with pipettes and pipettors to speed processing and reduce cross-contamination. 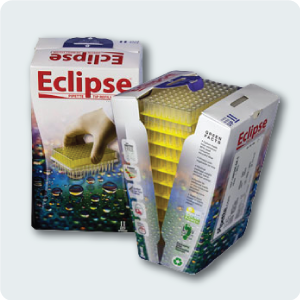 They are available in a variety of materials and styles. 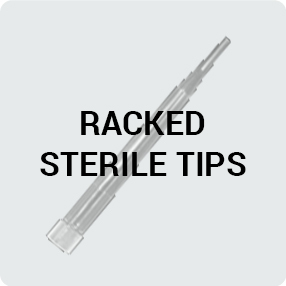 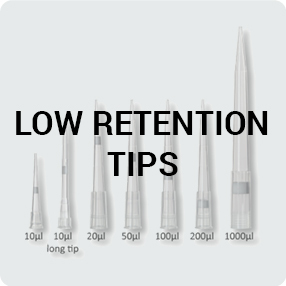 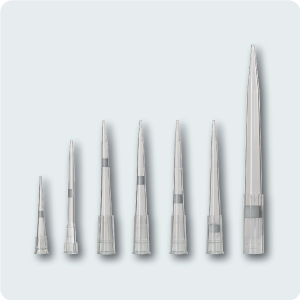 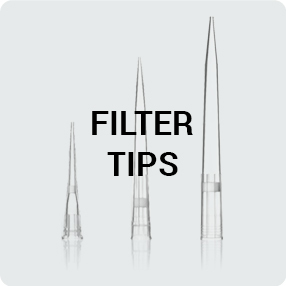 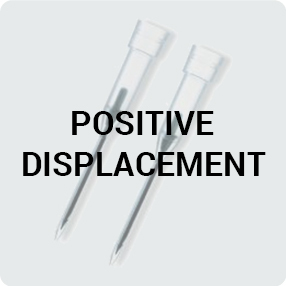 Popular pipette styles used are: Universal pipette tips, Filter pipette tips and Low retention pipette tips. 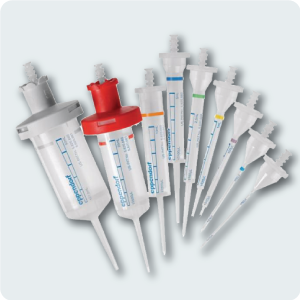 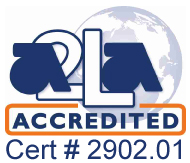 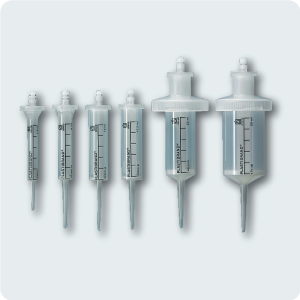 Pipette.com offers a wide variety of first party and third party pipette tips engineered for accuracy and compatible with most laboratory pipettes. 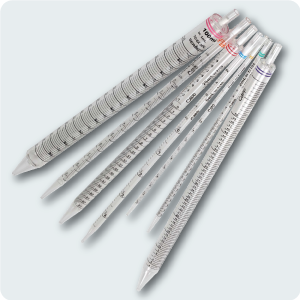 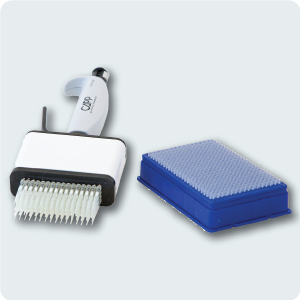 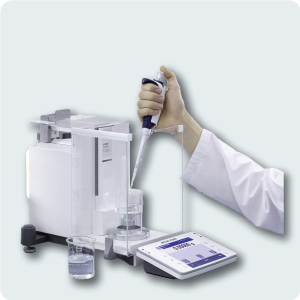 CAPP 384 Well Tips are designed for CAPP Aero 384 Multichannel Pipettes.